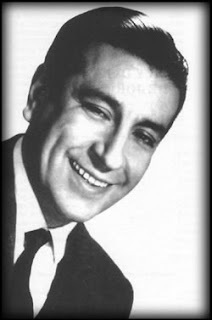 In 1949, singer Jorge Vidal was homeless, and sleeping in the back of the bar where he performed. Pugliese discovered him and asked him to join his orchestra. Vidal agreed, but free spirit that he was he stayed only a year before going solo once again. They recorded only eight sides together. After this intense song, "Barra querida" wraps it up, starting with a more insisting beat. With the whistling (for instance at 0:36), my hope is that this song will restore the happy mood of the evening.